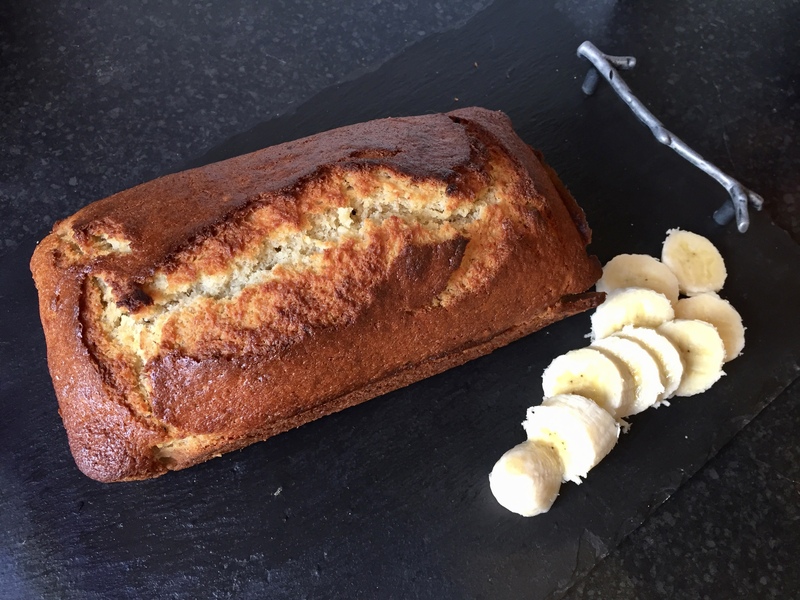 Banana bread is one of the easiest things ever to bake! it is such a great thing to bake if you have some bananas that are turning brown. 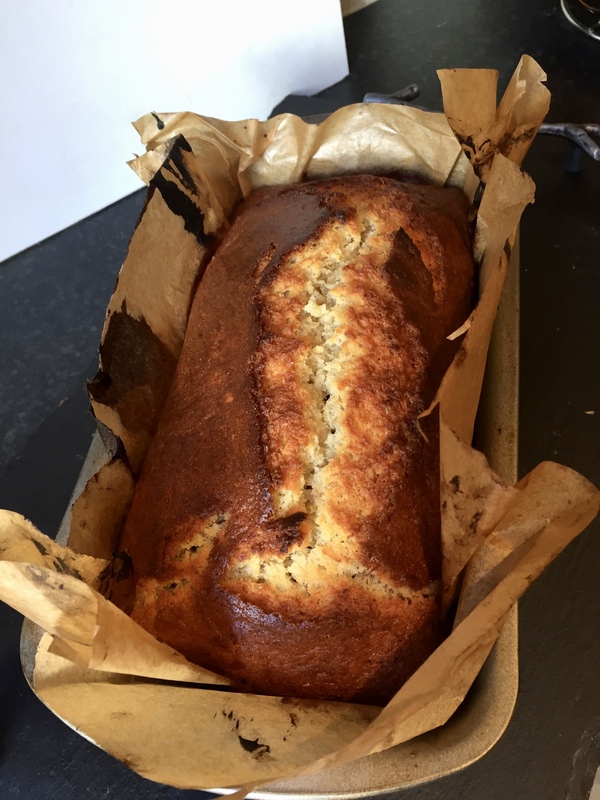 Everyone loves a good banana bread so you can’t go wrong! 2. Line a loaf tin with baking paper. 3. 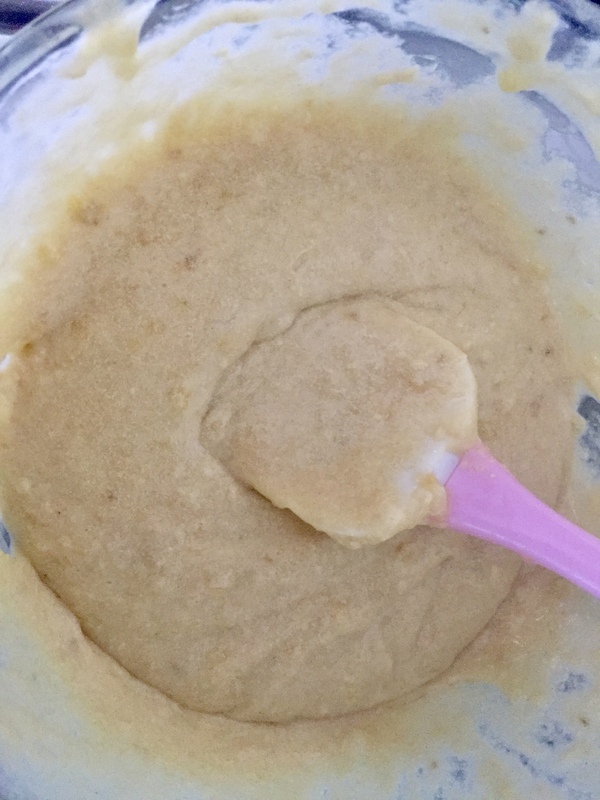 Measure out all of the ingredients into a mixing bowl and beat until well blended. 4. Spoon the mixture into the tin and level out the mixture. 5. Bake in the preheated oven for about 1 hour, until well risen and golden brown. When you put a skewer in the cake, it should come out clean. 6. Once baked, leave to cool in the tin for a few minutes then pull it out by the baking paper and leave on a cooling wire to cool down. Once cooled down, peel of the baking paper. Do you like banana bread? That makes me sad!!! yay, let me know how it goes!! I’ll be honest, I don’t really like bananas but this looks really tasty. I’ll have to make some for my family. Great recipe! 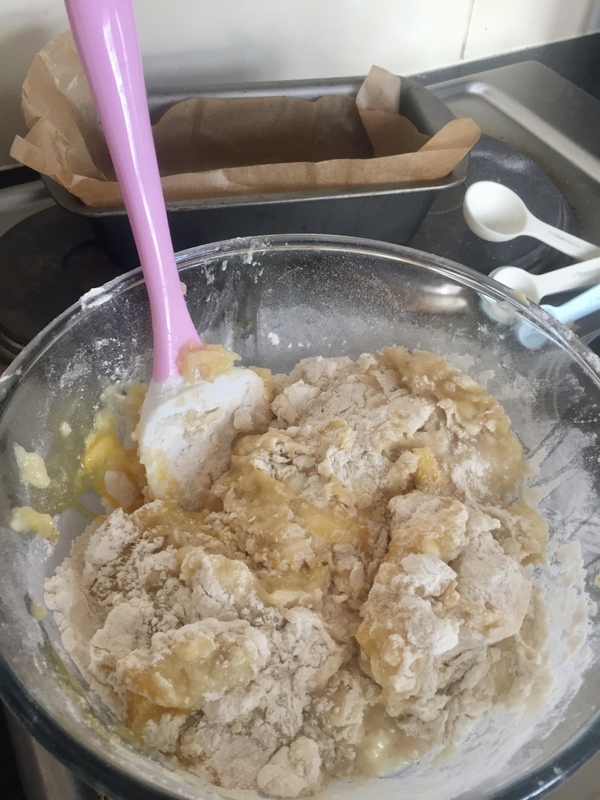 Ever since purchasing a loaf tin I’ve been saying I want to make a banana cake but have never gotten round to doing it. This is a big motivation for me. Thanks for sharing! Oooh Sophia, this looks incredible! I’m a huge fan of banana bread but I’ve never actually made it for myself! You’ve made this recipe look so easy, so I’ll definitely have to try it out! Truly scrumptious! Bookmarked this page. Looks absolutely delicious and the recipe is really easy to follow! Loooove banana bread! 😍😍 not sure about actually baking it myself though, I’m bloody rubbish with any form of making food hahah. I’ll have to give this recipe a try! The end result looks so good! I know this would be something both me and my mum would really enjoy. I wish I could have banana bread but unfortunately I can’t (for some reason banana make my stomach sick :/) It looks delicious though! I haven’t baked in so long and I really want to try baking this now! Great post! I will be honest, I have never tried Banana Bread. Maybe it’s time I do. Great post. Ohhh, that looks so good! I’m going to try making it with gluten-free flour! Thanks for the inspiration and sniles from Switzerland! 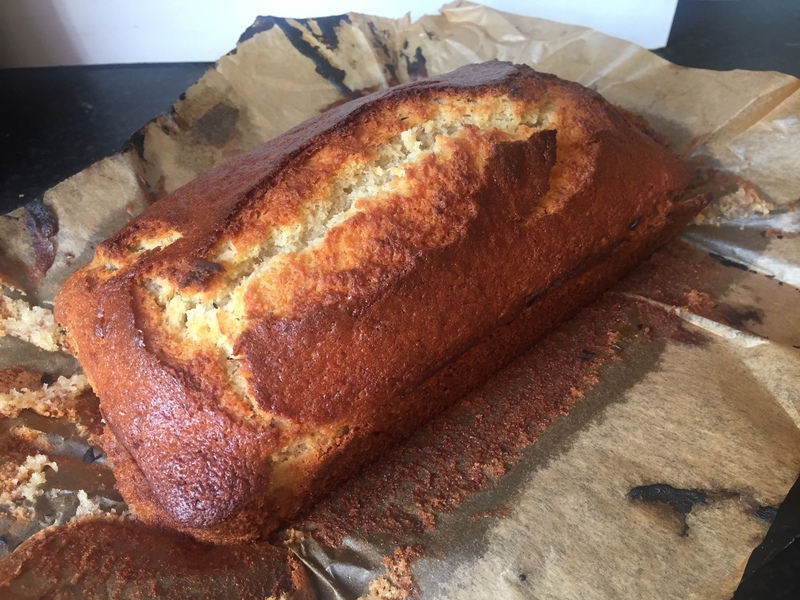 I love banana bread, especially for breakfast, warm with a bit of butter 🙌🏻 thanks for sharing this recipe! My boyfriend will love this. Thank you for sharing a brilliant post. The nostalgia thinking back when I was a child having banana bread for school 🙂 This looks delicious! This makes me drool! The golden brown color your achieved is gorgeous. What a fab post! I really need to start trying out some cooking and baking, this would probably a good place to start! this is my favorite ever!! !